Faculty emeritus Ken Godwin, who was a faculty member in the Department of Political Science and Public Administration and affiliated with the Ph.D. in Public Policy Program, passed away on Sunday, April 15, 2018. From 2001 until he ended phased retirement in 2013, Godwin was the Marshall A. Rauch Distinguished Professor of Public Policy. He earned his doctoral degree from the University of North Carolina at Chapel Hill in 1972, and over his career he published 12 books and over 70 journal articles and book chapters. Colleagues and family members describe him as highly respected both professionally and personally, with a devotion to promoting an understanding of justice woven through the fabric of a complex world. He also was known for his one-liners, his incredible memory and his analytical mind. 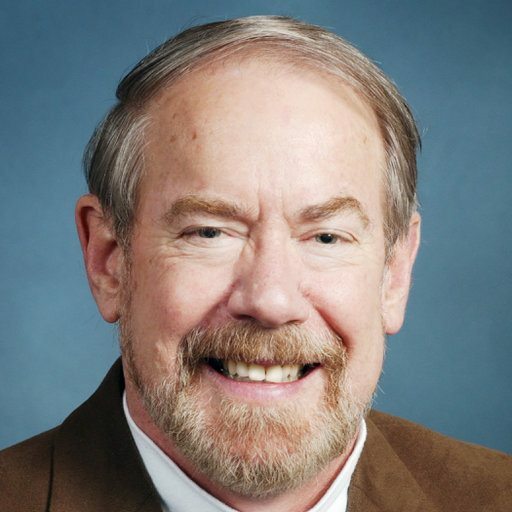 He was an active faculty member in the Public Policy program, and noted for his exceptional mentorship of graduate students, particularly in the areas of education policy and environmental policy. His funeral was held Thursday, April 19, at 2 PM at Park Road Baptist Church in Charlotte. In lieu of flowers, the family requests that donations be made to Crisis Assistance Ministry at https://crisisassistance.org/.